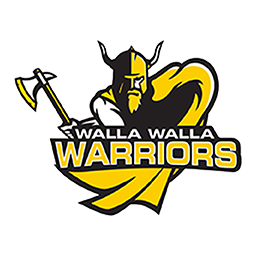 YAKIMA— The Walla Walla Community College mens basketball team has pushed its win streak to six games after beating Northwest Athletic Conference opponent Yakima Valley 99-79 on Saturday. Damen Thacker, Forrest Smith and Jake Albright all had 20 points or more for the Warriors. Thacker finished with a game high 26 points, including five made 3 pointers. 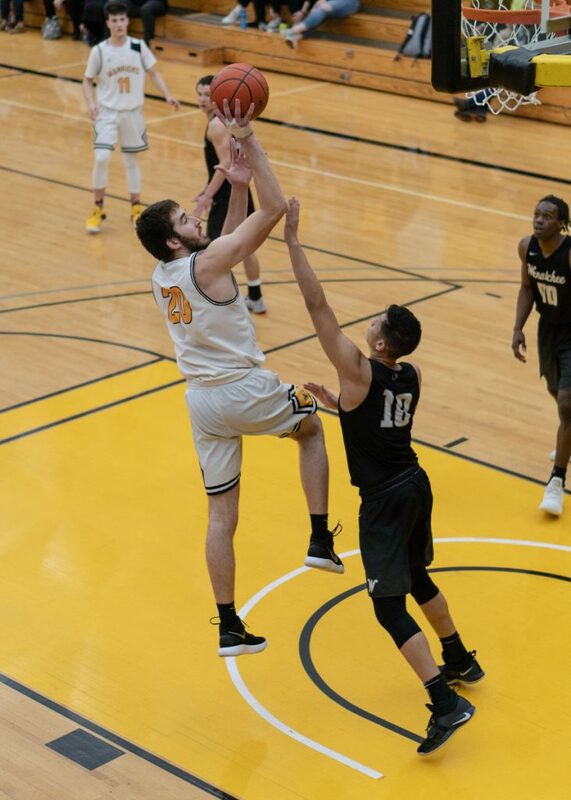 Smith ended with 20 points, along with four 3-pointers, and Jake Albright finished with three assists shy of a triple-double with 23 points and 13 rebounds as well as seven assists. Yakima Valley had five players in double figures for scoring with Latjor Bayath, Jordan Blodgett, and Hunter Jacob all finishing with 12 points. David Lindgren ended with a team high 14 points, and Kyrie McRaven added 13 points off the bench. “It was 40-40 at halftime, I thought they came out and outplayed us at the start,” said Warriors coach Jeff Reinland. “Second half, we came out and executed a lot better. We were able to get the ball down to Jake (Albright) more in the post and I thought our defense was a lot better in the second half,” added Reinland. 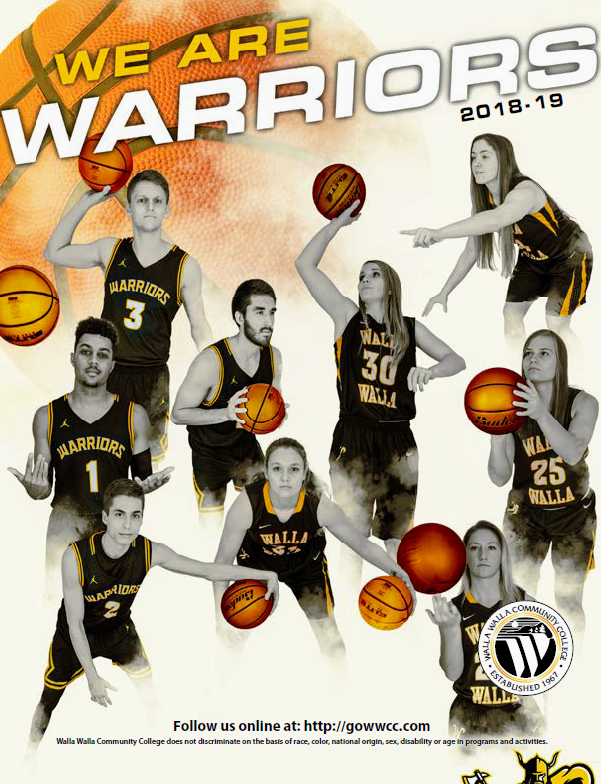 The Warriors now sit in second place all alone in the NWAC East at 8-2 and 14-9 overall and they will play Spokane, who is a game behind them in third place, at home on Wednesday at 7:30 p.m.